As one of the newer names in home heating, Heatwave have made an immediate impact with their stunning collection of radiators. Heatwave have utilised the latest design and manufacturing technology to create a collection of innovative designs that move beyond the traditional and into a new era of style. 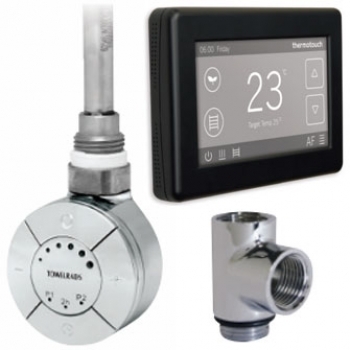 Every home is different, in both size and appearance; this is at the forefront of Heatwave's philosophy and their range offers all the variety you'll need in order to find your perfect heating solution. Heatwave's designer radiators are attention grabbing, contemporary designs that are perfect for modern homes or renovation projects. With an emphasis on minimalist aesthetics, these efficient units combine to create a sense of style throughout your house, making your radiators impressive features in their own right. In addition to their wall mounted radiators and towel rails, Heatwave offer a selection of ingenious radiator benches which provide seating while keeping your shower or changing room warm. 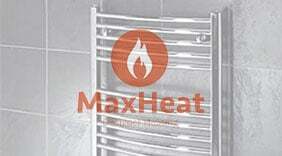 Heatwave include generous guarantees with all of their products. 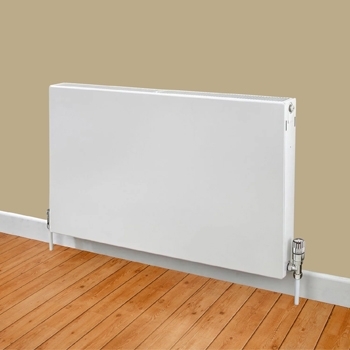 Heatwave are radiator specialists, with a range that contains many different designs and functions to thoroughly heat your home. 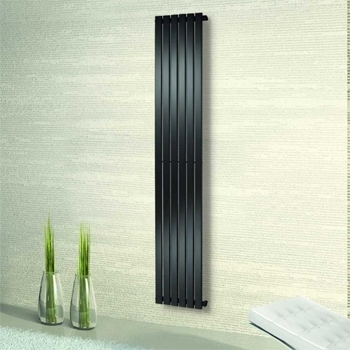 Designer radiators are available in dozens of diverse styles, with both vertical and horizontal models in numerous sizes to help find the ideal unit for your space. Bold, modern lines make these radiators some of the most visually impressive on the market and a variety of finishes helps you match them to the rest of your property. 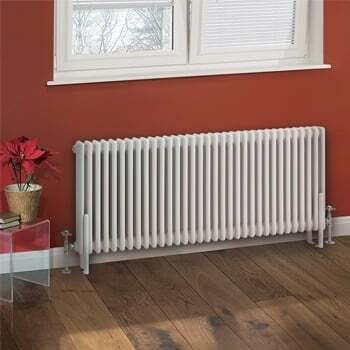 Column radiators modernise a traditional design and are great for adding a contemporary touch to renovation projects or new builds with a classic feel. Aluminium radiators combine light weight with durability, creating an affordable collection that will make great additions to any property. 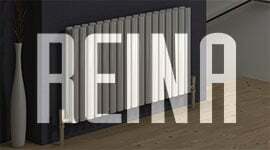 Flat panel radiators are sleek, single panel designs that are perfect for evoking a minimalist style. Whichever style you choose, Heatwave radiators are all protected by lengthy guarantees. 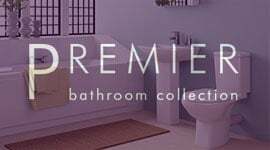 Towel rails are a staple of many modern bathrooms and Heatwave offer a collection of innovative designs that ensure you can find the perfect unit for your property. The "Hamilton" is a familiar shape, available in both straight and curved versions and with plenty of space for hanging and drying your towels. 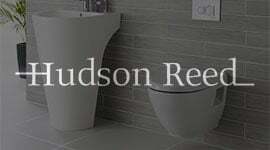 Many variations on this simple design help you add a unique touch to your bathroom, with the flat panel appearance of the "Perlo" and the spacious "Boxford". For a choice that makes the most of your space, the "Holyport" features a shelf that is perfect for storing your towels when they aren't being used. 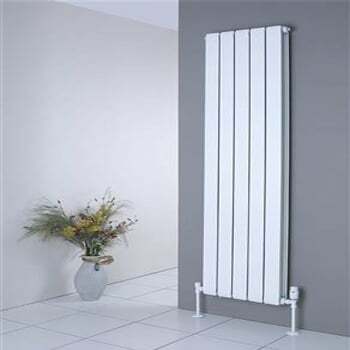 Designer radiators make the most of modern technology to create eye catching units such as the cylindrical "Berkshire" and the futuristic "Chertsey". 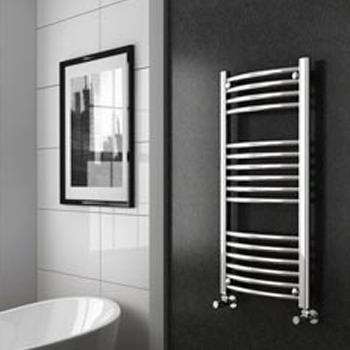 Whether you're looking to add a towel rail to your central heating system or a unit that can be turned on and off with the flick of an electrical switch, Heatwave will have the right towel rail for you. 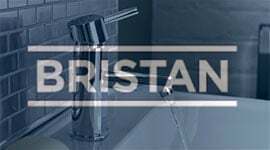 Ideal for making the most of your floor space or adding a radiator in the middle of a larger room, radiator benches are a recent innovation that will transform any bathroom or changing room. Heatwave's benches are sturdy, high quality seats that don't compromise style and are available with an oak or beech finish. The bold design of these benches makes them a great addition to rooms with wood floors or for combining with other wooden furniture for a rustic yet modern look. 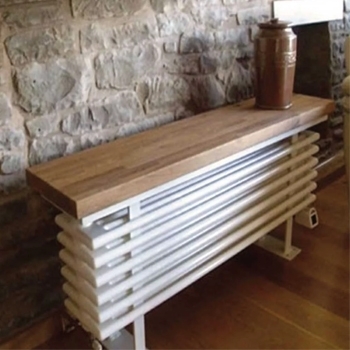 An ideal place to sit and dry yourself after a shower or escaping the winter rain, Heatwave radiator benches are available in a number of sizes to fit your property and your personal needs. 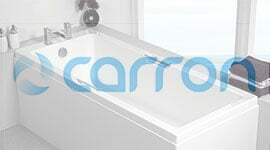 A ten year guarantee with every purchase means you'll be able to enjoy them for many years to come.